THE Suffolk Sheep Society hosted its national sale at Shrewsbury, where prices soared to 21,000gns to average 1,440gns and achieve a 66 per cent clearance. The sale was broadcast online, and more than 16,000 viewers logged on to watch. Sale leader was the overall pre-sale champion, a ram lamb from Gary Beacom of the Lakeview flock, Co Fermanagh. 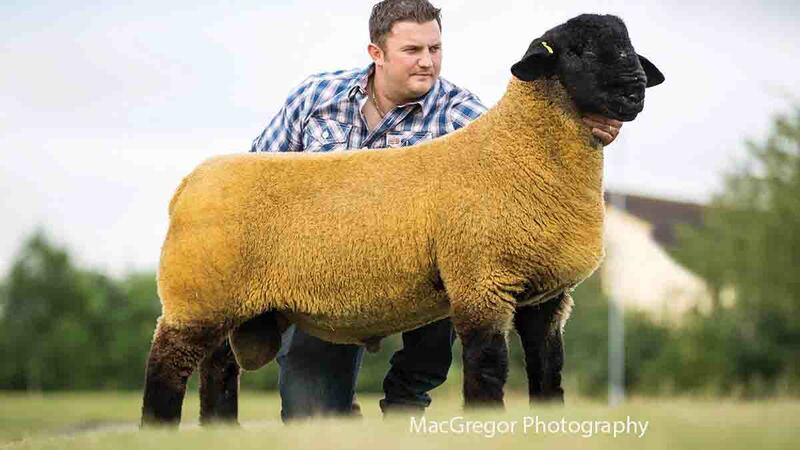 Male champion and overall breed reserve at Balmoral Show in May, the choice lot was out of a ewe by the 26,000gns Cairness Cyclone and sold to B.R. Nicholson, Shetland. The Rookery flock from C.J. Holmes, Broadway, sold a Dynamic-sired ram lamb for the next best price of 13,000gns. Out of a Cairness Coalition daughter, it was bought by R. and G. Hiddleston, Dumfries. 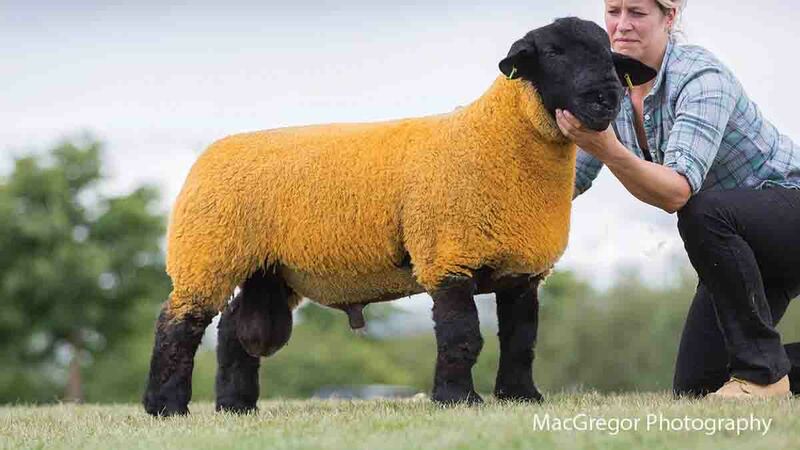 A bid of 6,200gns was made for a Strathbogie A Kind of Magic-sired ram lamb from James Innes, Aberdeenshire, which caught the eye of S. and W. Tait, Co Tyrone. Eight shearling rams topped at 800gns for a lot from Pamela Lupton, Yorkshire. By Rhaeadr Reggae, it sold to A.T. Edwards, Powys. In the female section, 1,800gns was paid by S.W. Cobbald, Suffolk, for a ewe lamb from the Spittal flock from J.J. Tooze, Lanarkshire. At 13,000 was The Rookery flock from C.J. Holmes, Broadway, with a ram lamb. Auctioneers: J. Straker Chadwick and Sons with Halls.